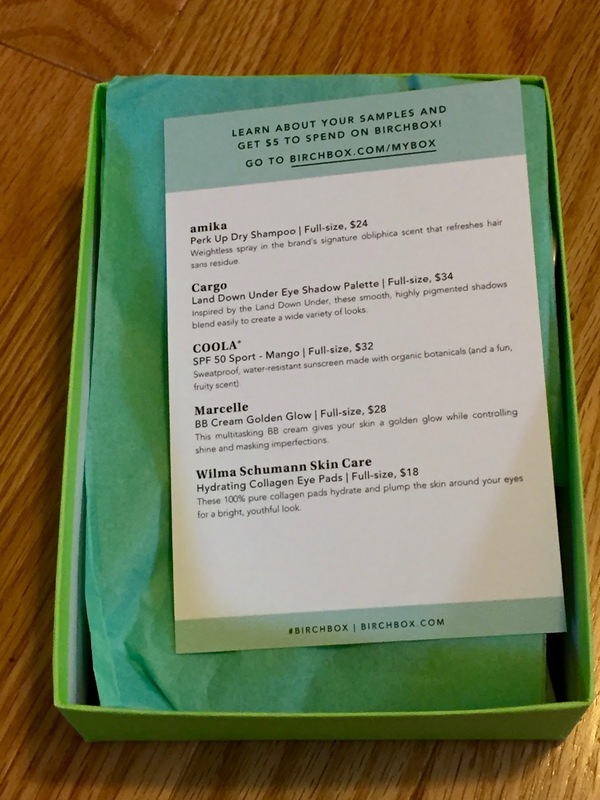 I'm off to Florida tomorrow afternoon and was just cleaning up my photos on the old Macbook to have room for alllllllll the pictures I plan on taking while away and I realized I never shared my March Birchbox! 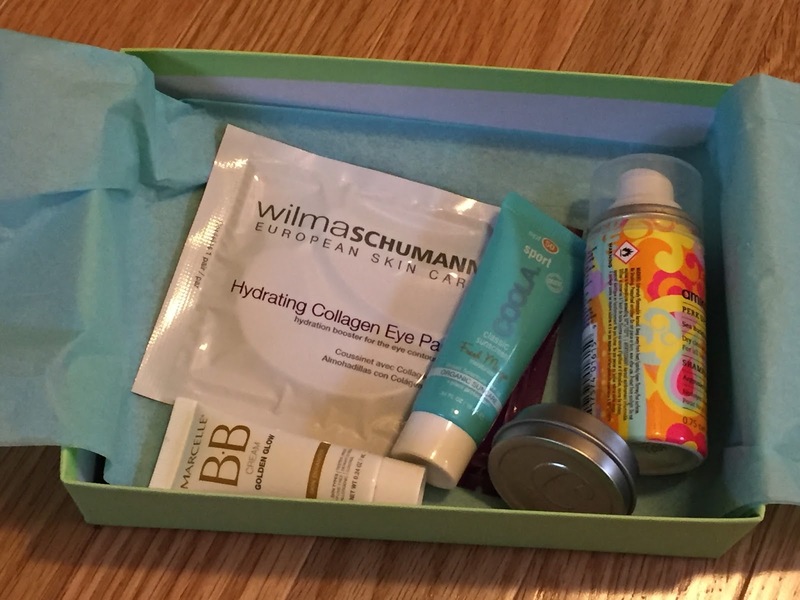 I love looking in my box and seeing all the fun products inside! 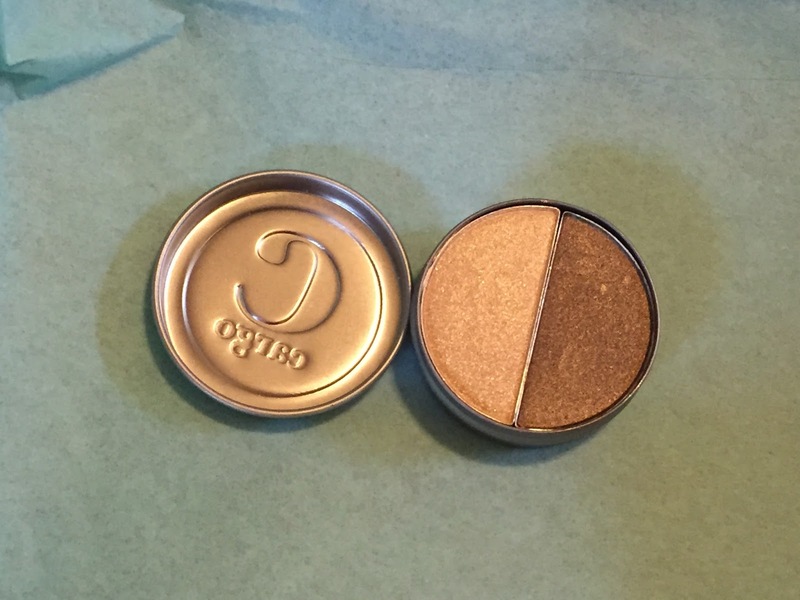 This Cargo eyeshadow is absolutely gorgeous. 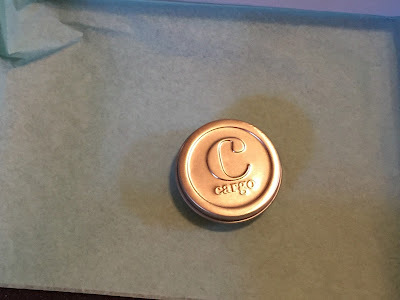 This is from the Land Down Under palette and I love the light pink and sparkly brown that came in my box. The pigmentation is great and I will definitely be using this beauty! 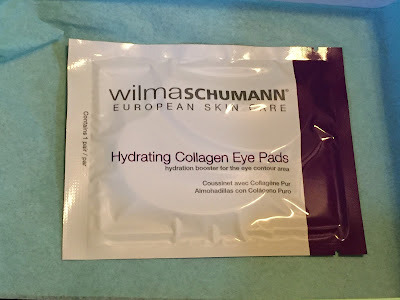 I haven't tried these Wilma Schummann hydrating collagen eye pads but I think that they would be amazing to revitalize the area beneath my eyes. 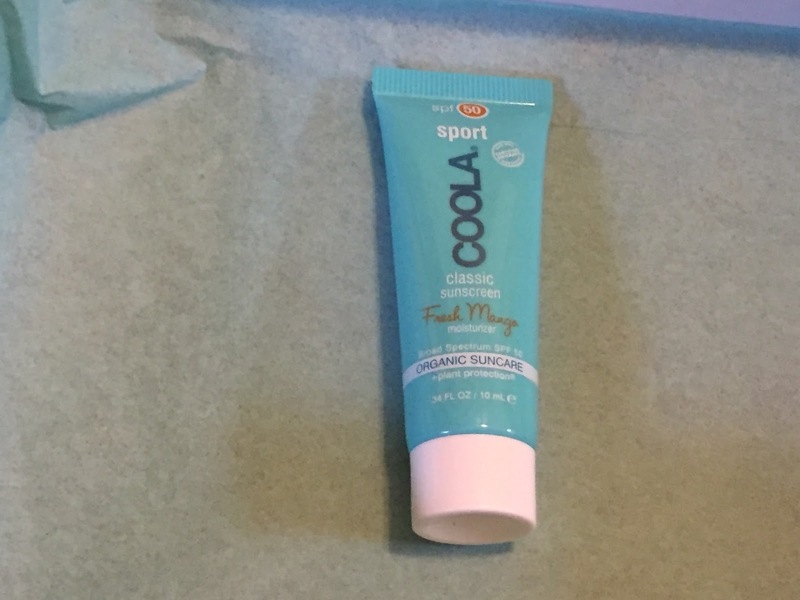 I tend to get puffy and have dark circles and if this helps then that would be amazing. I'm not a huge face product girl. I don't like caking makeup on my skin and tend to stick with mostly eye products however I do like that BB creams are a bit lighter then foundation. 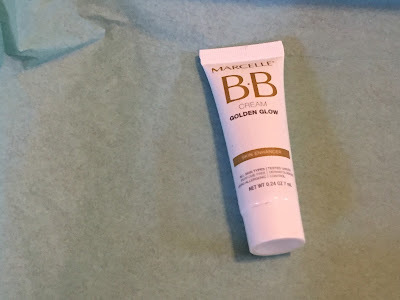 This Marcelle BB cream will be something I'll definitely try. I think I may have received Amika perk up dry shampoo in the past and although I don't use dry shampoo too often I definitely like to have it around. This will be a staple this week in Florida! I love Coola sunscreen even though it's super expensive. 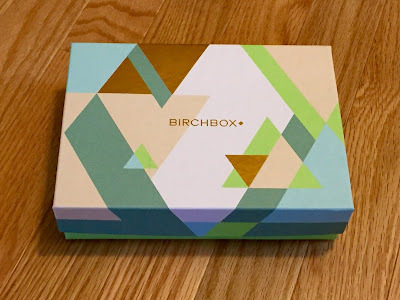 I don't actually purchase it, but whenever I receive it in my Birchbox I always use it on my face! It was a nice surprise to see this inside my box this month!